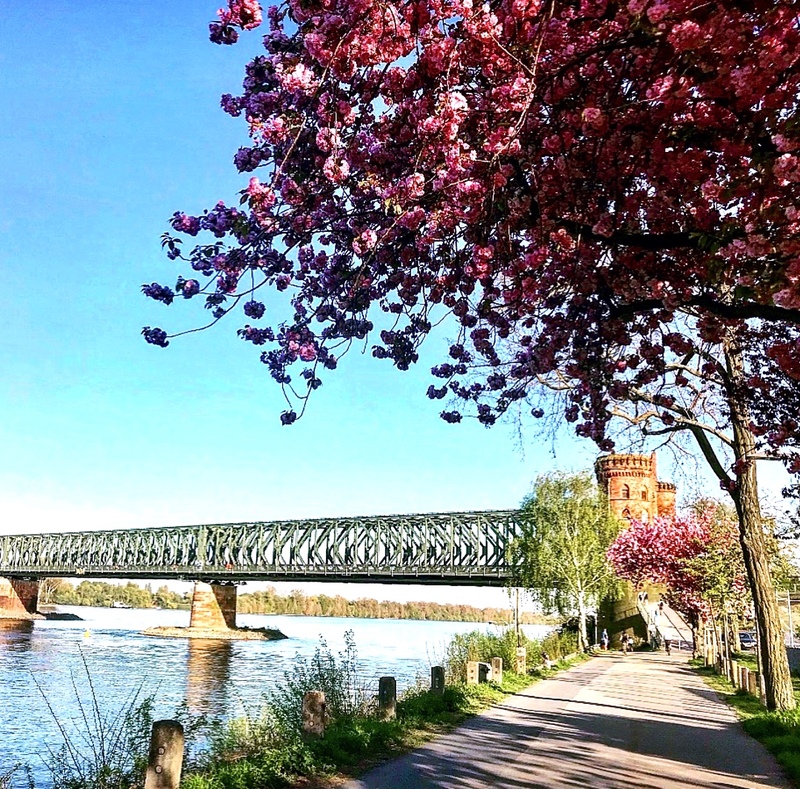 This year, spring has been so beautiful in my hometown “Mainz” that it almost felt like a summer vacation. 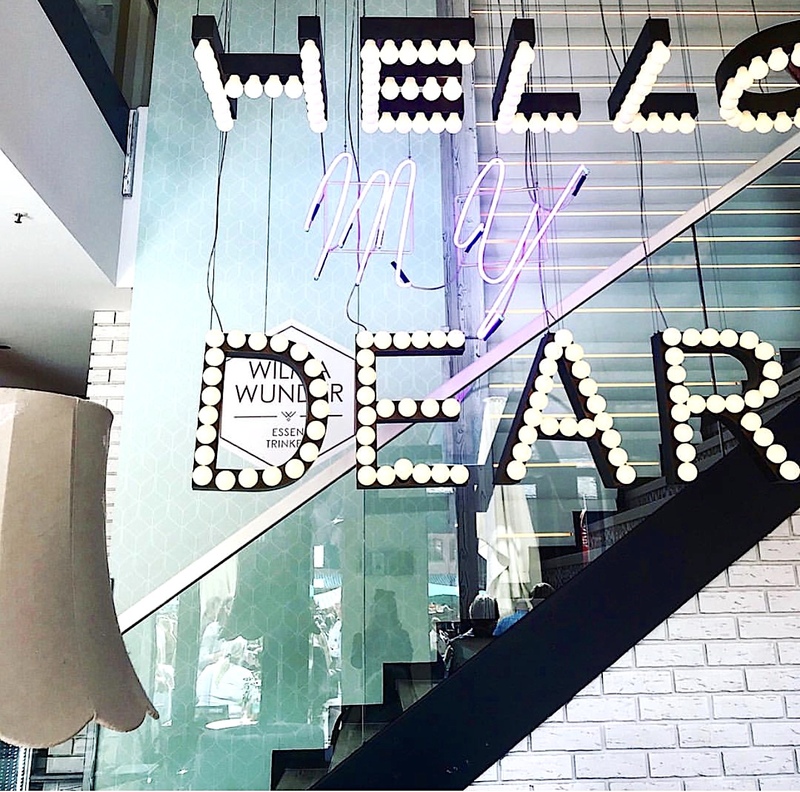 The vibrant German wine town located at the banks of the Rhine River has been in full bloom these first sunny days. 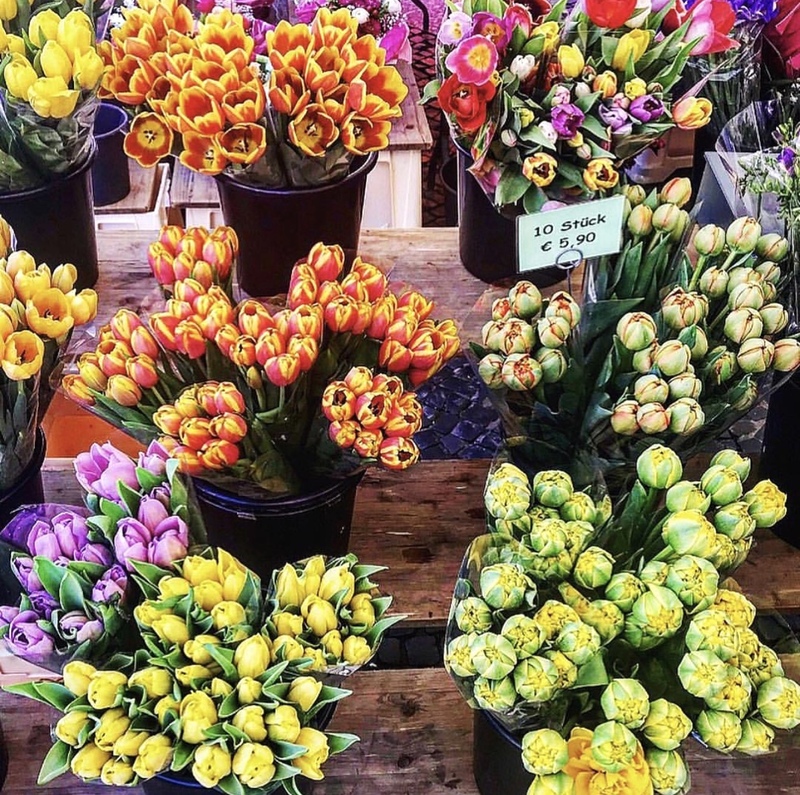 From medieval alleys in old town & hip coffee spots in cozy neighbourhoods to beautiful days at the Rhine River – my favourite spots to enjoy these spring days in the city of “Mainz”. 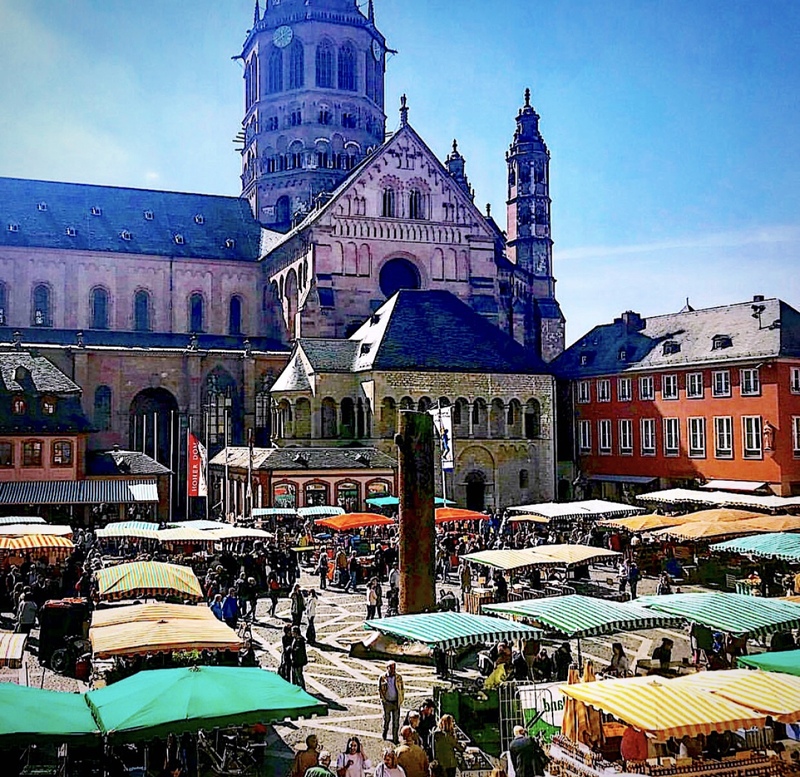 At the heart of Mainz, the weekly farmer`s market is a vibrant attraction against the backdrop of the thousand years old cathedral. Every Saturday, during spring and summer time, “Marktfrühstück” is the most popular breakfast under free sky! The event has turned into a cultural institution, where crowds of young people meet to embrace the beautiful scenery with local specialties such as pretzel, “Spundekäs” (cheese spread) & Riesling wine. 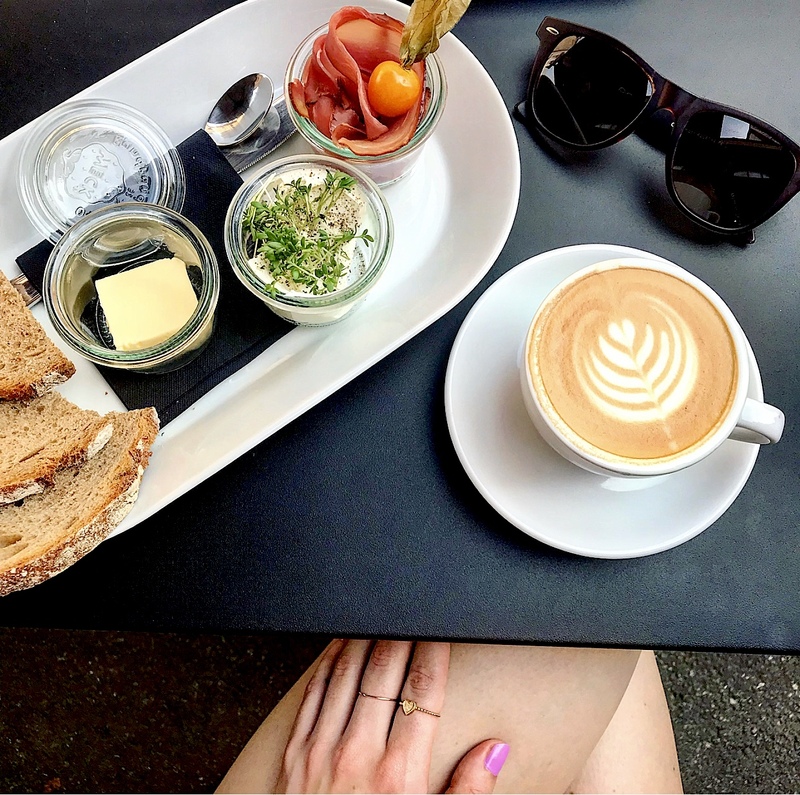 The city`s most popular breakfast under free sky. Young people embracing the atmosphere at the popular “Marktfrühstück”. Original Italian flair and pizza bruschetta at Pizzeria Pepe. 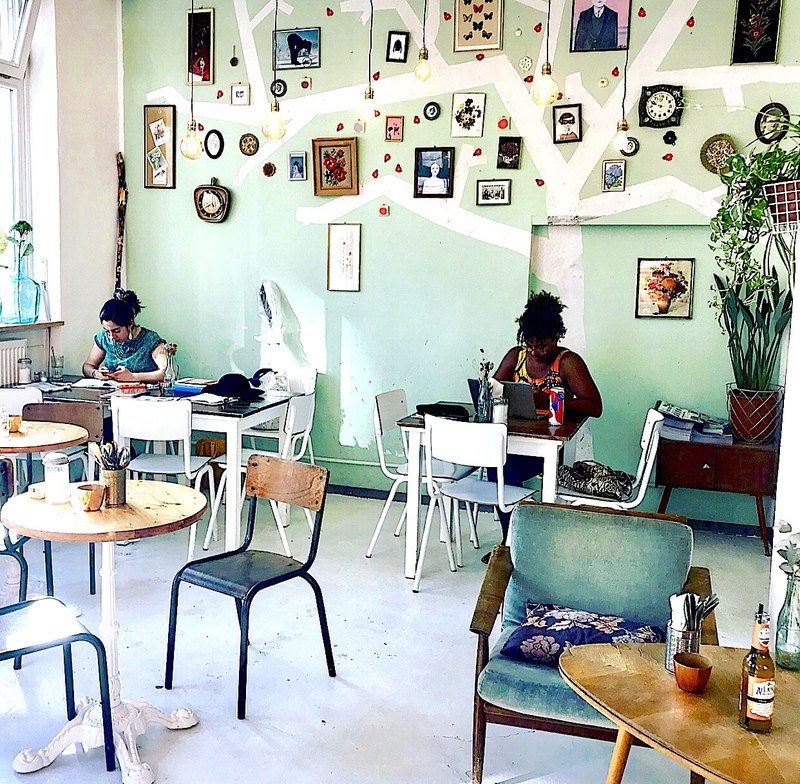 “Oberstadt” is considered one of the most beautiful neighbourhoods in Mainz, where old villas and dreamy backyards line green avenues. Around spring time, “Ritter” street (“Ritterstraße”) turns into a pink sea of flowers, when dozens of cherry blossom trees are in full bloom. The unique spectacle is capture by hobby photographers as well as passing car drivers marvelling the picturesque scenery. 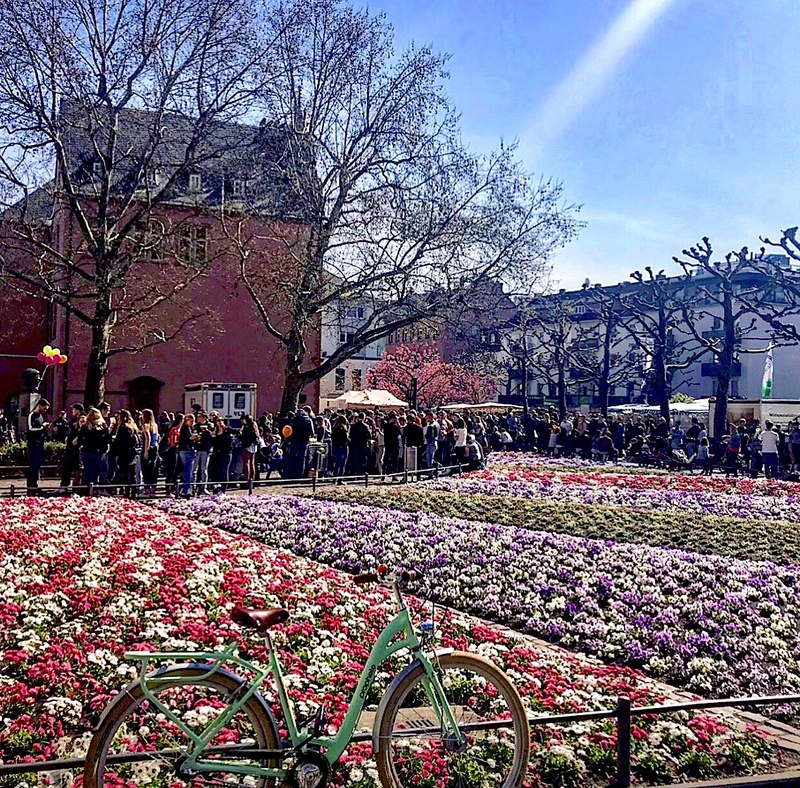 Cherry blossoms at “Ritterstraße” attracting visitors & photographers. The castle (Schloss) is one of the most prominent landmarks of Mainz and the first sight recognized when crossing the Theodor-Heuss Bridge. 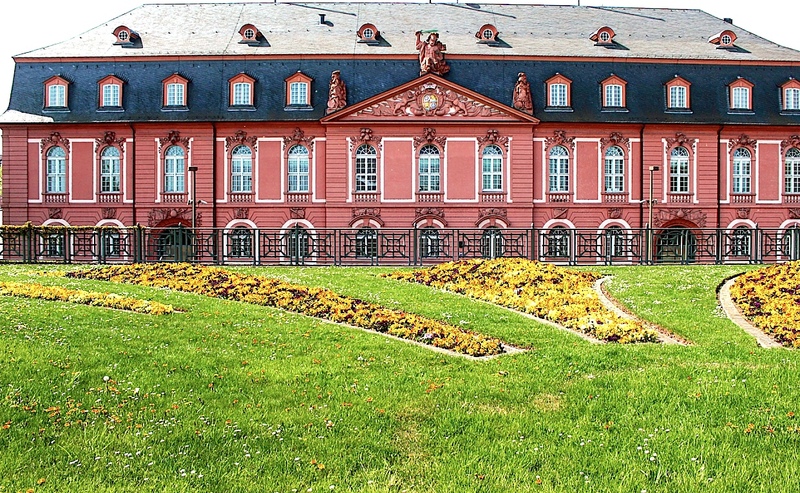 One of Europe’s finest Renaissance buildings is a reminder of pompous history as former archbishop`s residence and French occupation under Napoleon, who initialised the destruction of parts of the landmark. 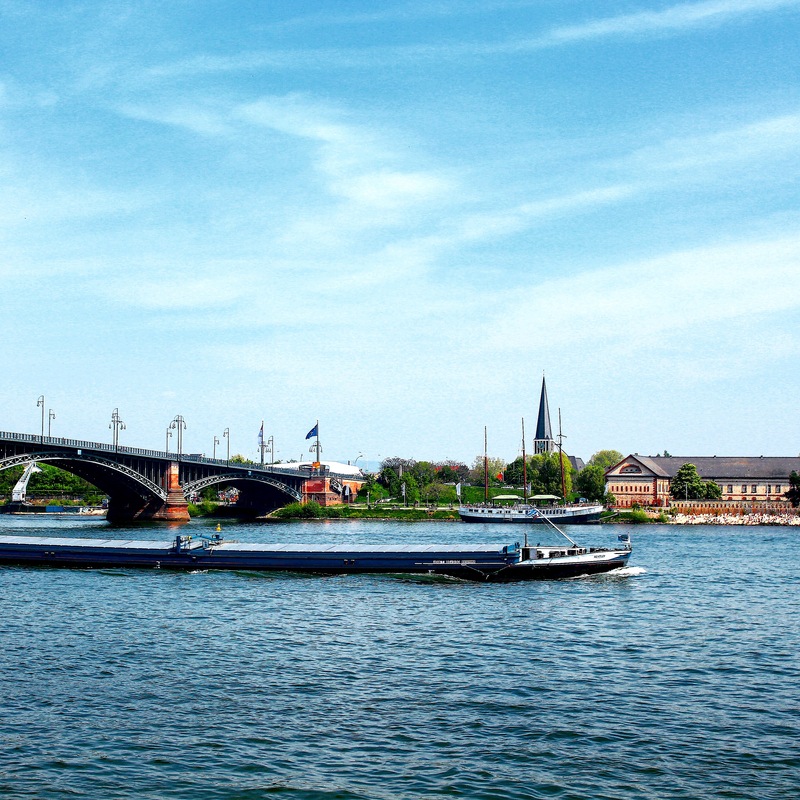 Theodor Heuss Bridge, crossing the Rhine River, is connecting the neighbouring states of “Hessen” and “Rheinland-Pfalz”. 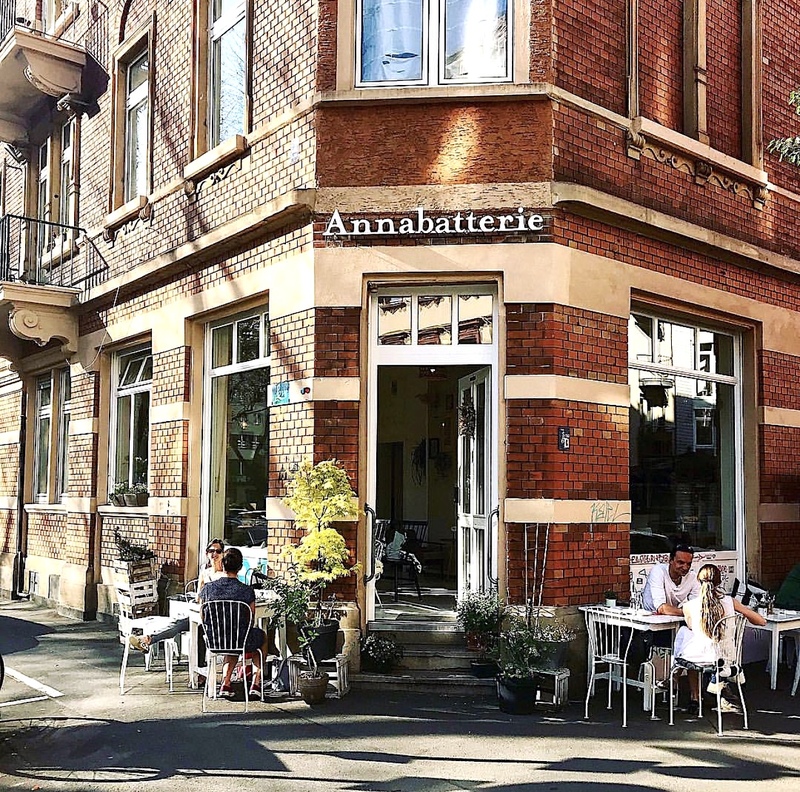 Vintage-style atmosphere at “Annabatterie” Café. 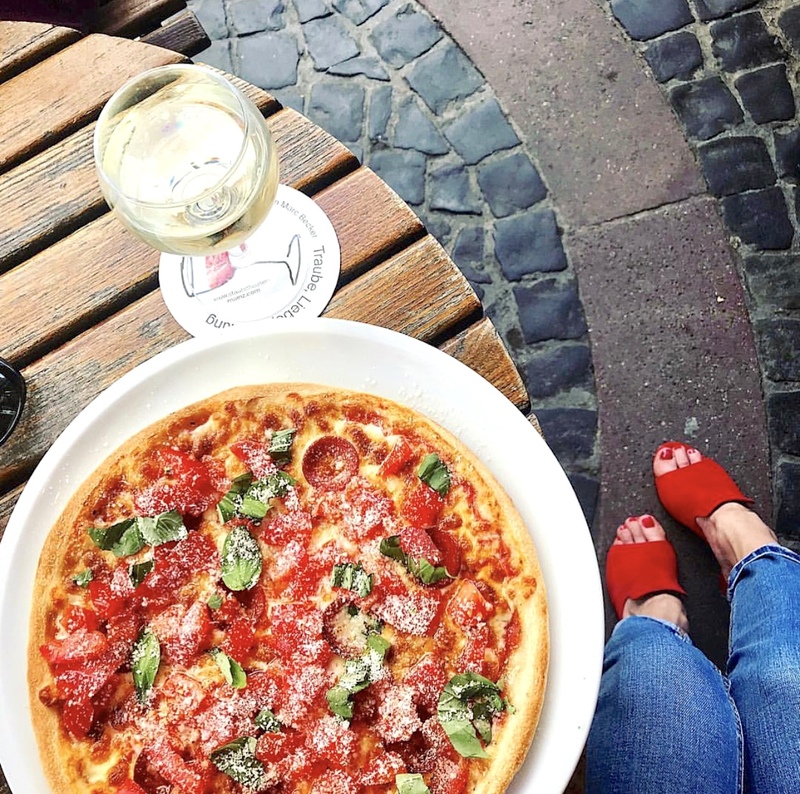 At the banks of the Rhine River and the “Fort Malakoff Passage”, young people like to unwind in the sun or end balmy nights with a glass of wine. 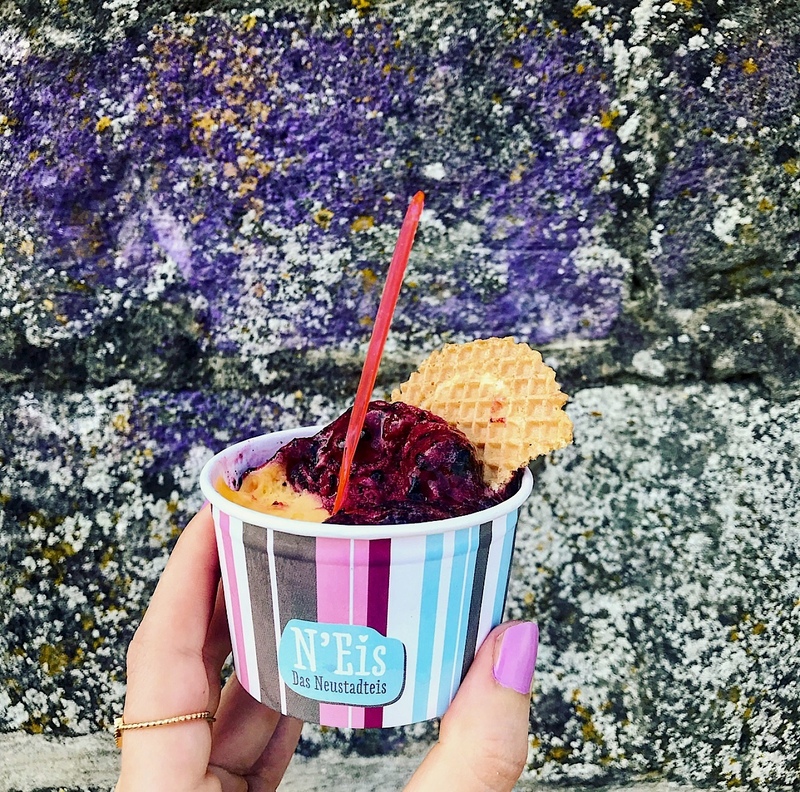 The best location for the most popular ice cream shop “N`Eis”, where even the police waits in line to enjoy deliciously homemade ice cream variations with natural ingredients from peach to moringa. Enjoying the sunshine at the “Bootshaus” with sparkling rose champagne almost made me forget I was in my hometown. Just like all of this spring, I felt like on a small vacation in Italy, just much closer at home in Mainz :)! 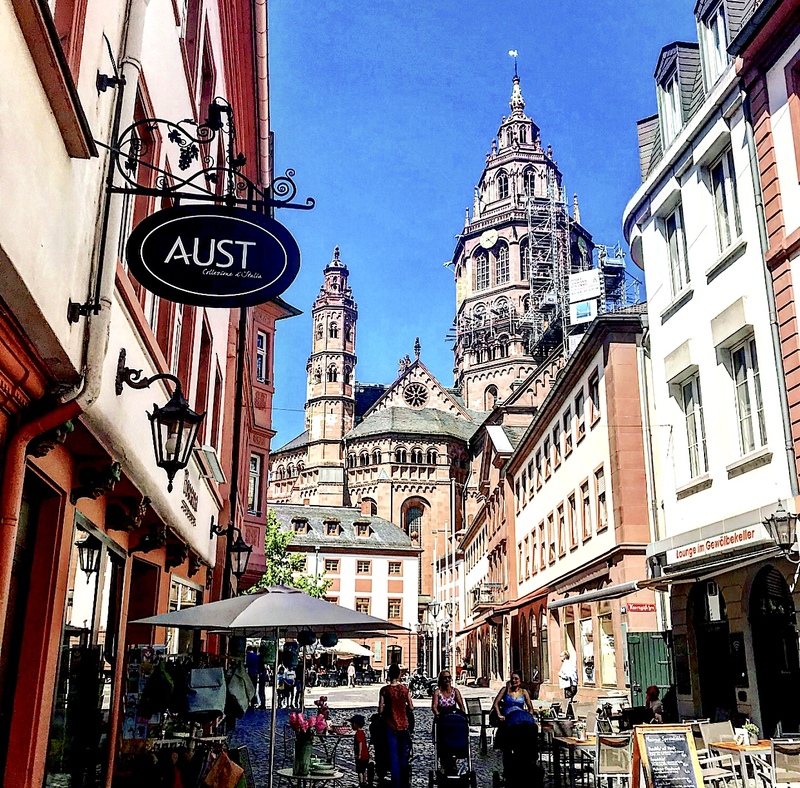 Posted in Travel and tagged Germany, great wine capital, Mainz, spring, Travel, Travel Tips, wine. Bookmark the permalink.